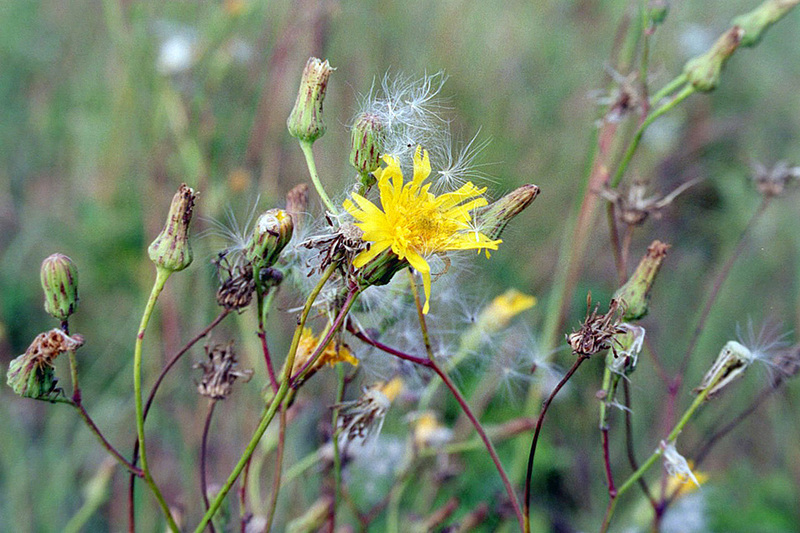 See the subspecies for identifying information. 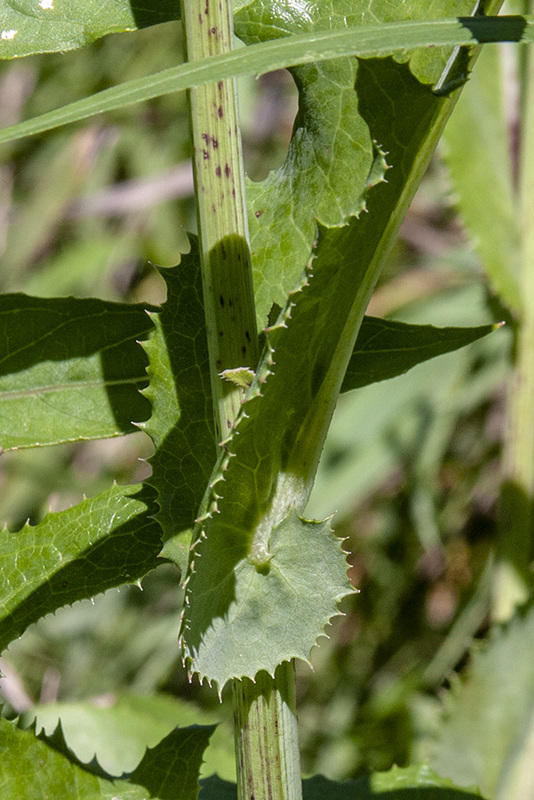 Sonchus arvensis (Corn Sow Thistle, Dindle, Field Sow Thistle, Gutweed, Swine Thistle, Tree Sow Thistle, Field Sowthistle, Field Milk Thistle) is a medicinal plant. 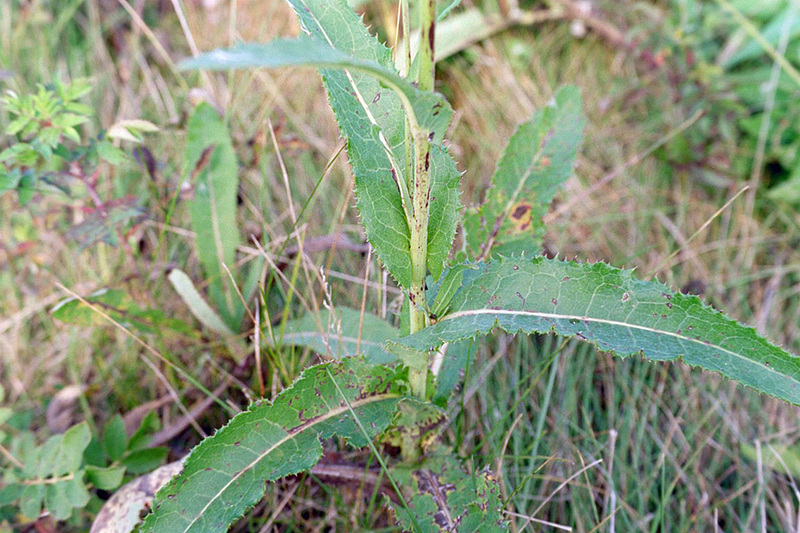 De akkermelkdistel (Sonchus arvensis) is een plant uit de composietenfamilie (Asteraceae). 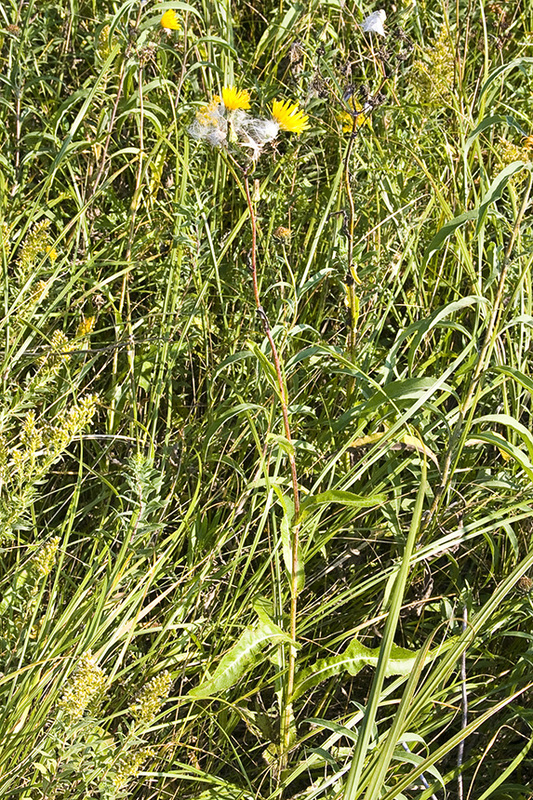 If you thought we'd run out of thistles to talk about, your wrong. 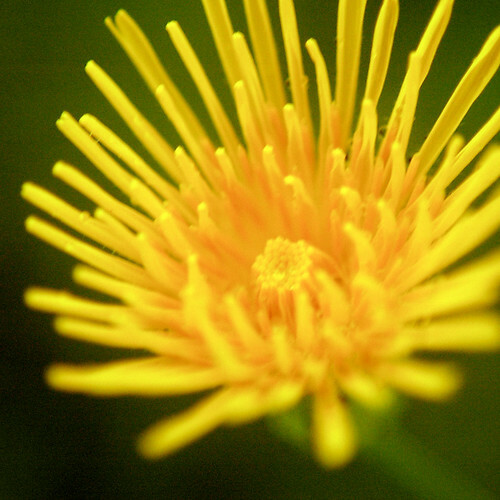 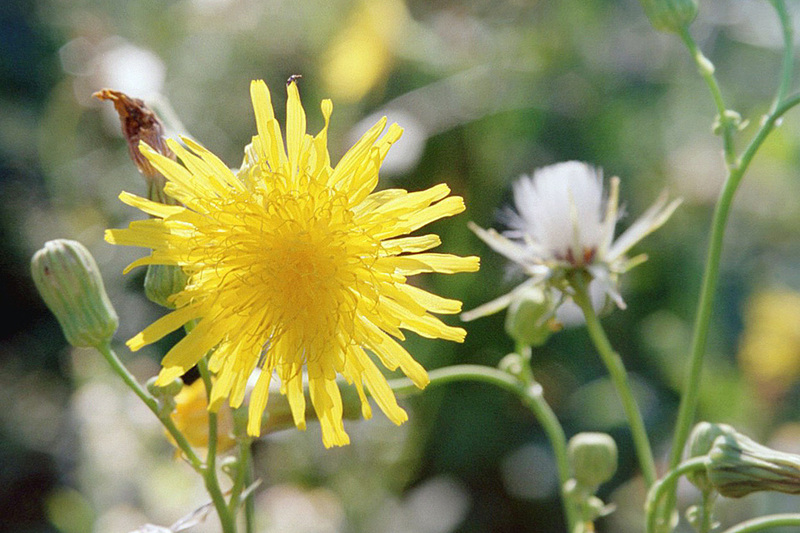 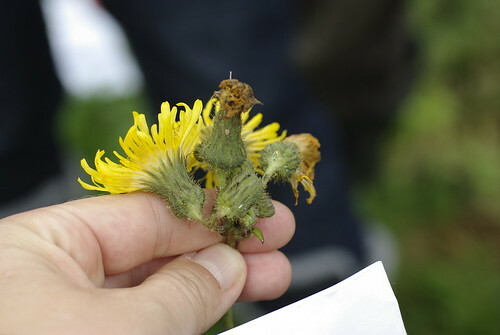 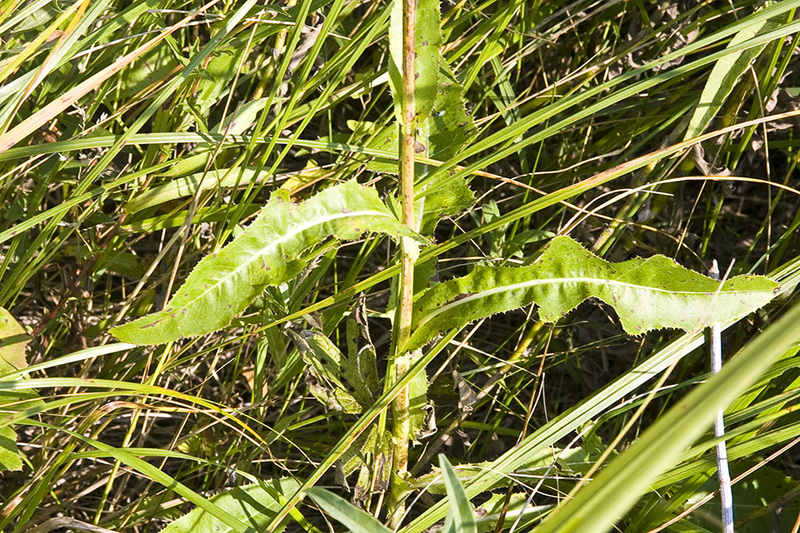 Here's this week's Weed of the Week, Perennial Sow Thistle.